In the spirit of St. Patrick’s Day, the Ogden Nature Center hosted Going Green as part of their Wild Wednesdays program on March 13. The event was created to teach community members about all things green and allowed attendees to participate in a scavenger hunt around the Nature Center for a variety of hidden treasures. Wild Wednesdays is a weekly program at the Nature Center that offers unique environmental opportunities to members for free. 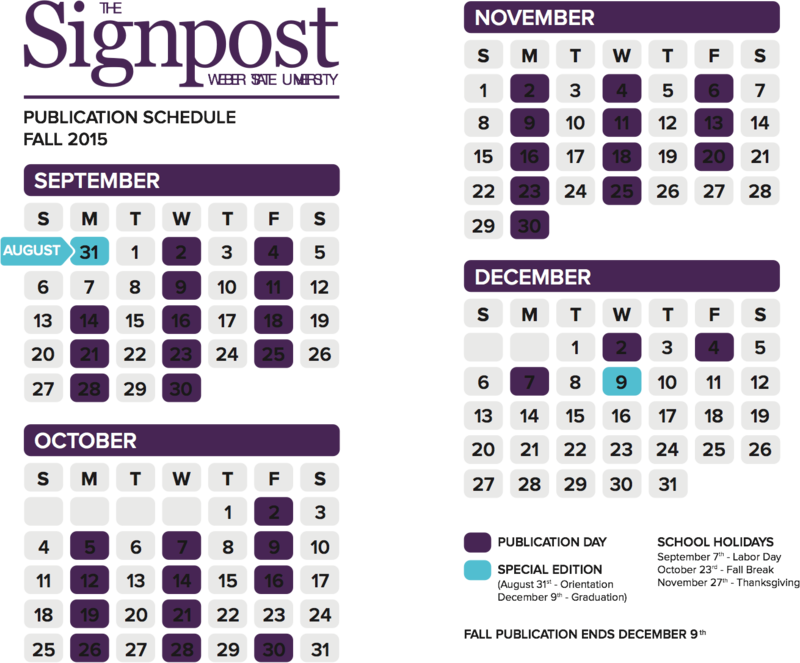 The program annually rotates themes based on upcoming holidays, seasonal changes or relevant events in the news. 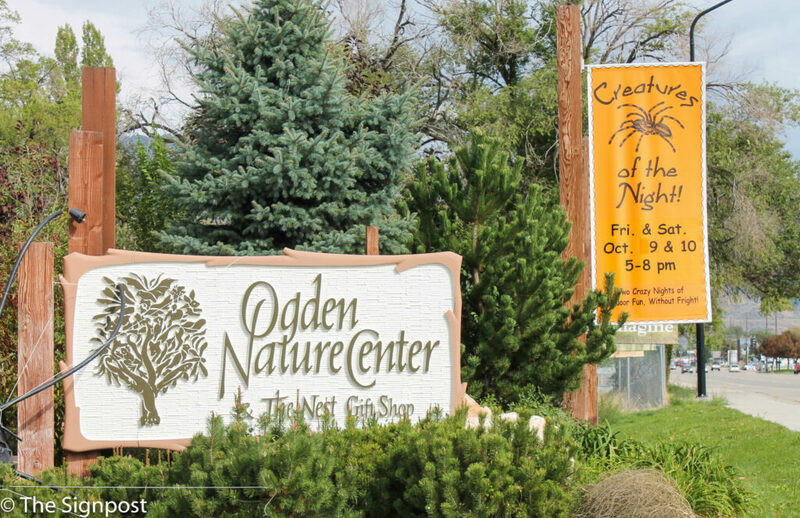 Participants expressed appreciation for having a weekly event in Ogden that is fun for the whole family. Hannah Kidd and her son Louis are regulars to Wild Wednesdays and enjoy seeing the different themes every week. Louis’ favorite part about coming to Nature Center events is getting to see the live animals. Several weeks ago, he saw a beaver for the first time. They’ve since become his favorite animal. The Nature Center not only participates in community involvement through Wild Wednesdays but through another outreach program called Creature Features. Outreach Educator Daniel Brown organizes this free program for all first graders in the state of Utah. On March 12, they had over 6,000 students involved. Many of the schools the Nature Center visit cannot afford bus fare and field trips. However, one of Brown’s favorite parts of the job is being able to bring the field trip right into the classroom. Another way the center gives back is through having all their buildings built to LEED certifications, which are the standard of environmentally sound spaces. The Nature Center’s buildings were the first in Utah to fit this standard and still have some of the healthiest, most efficient and cost-saving structures in the state. To learn more about Wild Wednesdays or services that the Nature Center offers, visit https://www.ogdennaturecenter.org/.